This is large capacity (30+ vehicles) lot is located across from the Blodgett County Store along Highway 20. The lot is currently used by Valley Retriever. 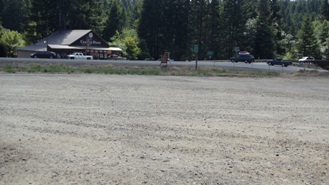 The lot is made of gravel, and includes seating, food, ATM, coffee, and access to a phone are nearby at the Country Store. If you can’t view this map, click HERE. 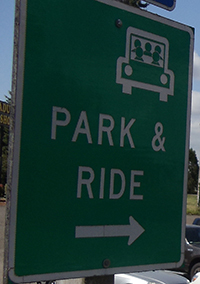 Want to be kept up-to-date on the Regional Park and Ride Plan? Click HERE to join our mailing list.